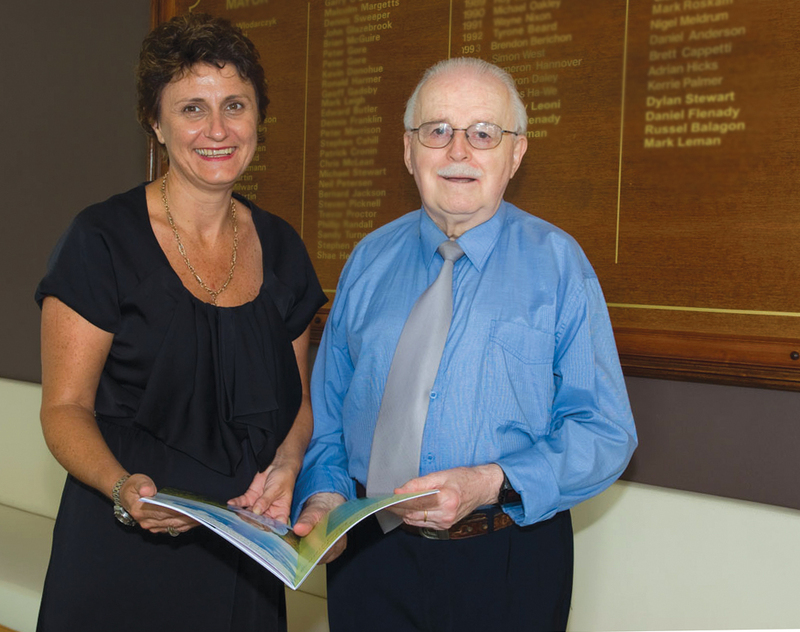 Dr Anthony Bourke has had a long association with yourtown, in particular, supporting our employment programs. Here he explains his commitment to our work. “Throughout my life journey I have been privileged to live and work in many countries and understand fully the need to educate and give hope to young people. This has also made me appreciate the love and care I received from both my parents. What impresses me about yourtown is the range of multi-dimensional services they provide and how through a nurturing environment they help turn lives around. Naturally, I am very proud to be associated with such an inspiring charity and it’s why I make regular donations. Recently I updated my Will and made provision to leave a more substantial bequest to yourtown in support of their wonderful work.” says Dr Bourke. Learn more about leaving a gift to yourtown in your Will, in our Bequest Brochure below. "This is my own humble way of continuing to help make a difference in the lives of many young people... and I would encourage others to consider the ultimate gift of leaving a bequest in their Will to yourtown."